As a mother of three teenage boys, Omoni typifies the example of an everyday Nigerian Mum despite her celebrity status. She has a very deep passion for kids, showcases the exemplary motherhood experience; and her activities reflects the struggles of an average Nigerian mother hence she has been able to connect with mothers and their children through her lifestyle. 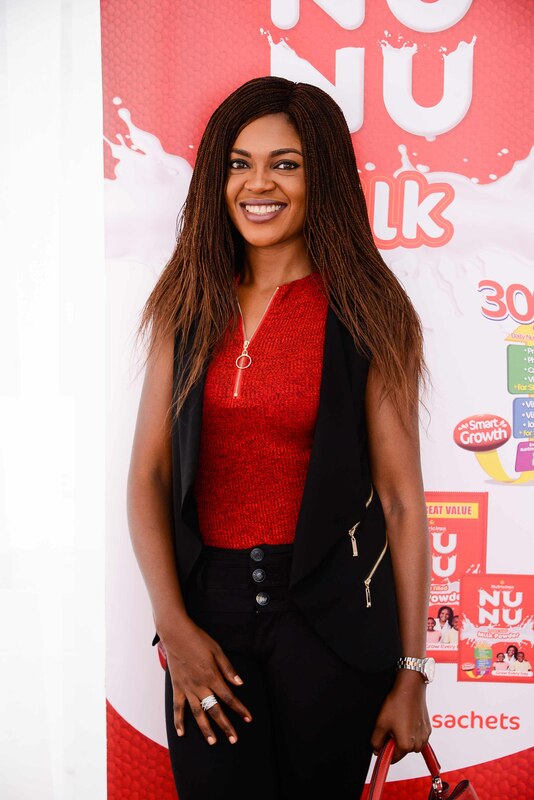 Her sterling attributes as a super mom puts her is in the best position to champion Nunu as the kids specialist brand for mothers and their growing children while also representing the brand at different levels and occasions. 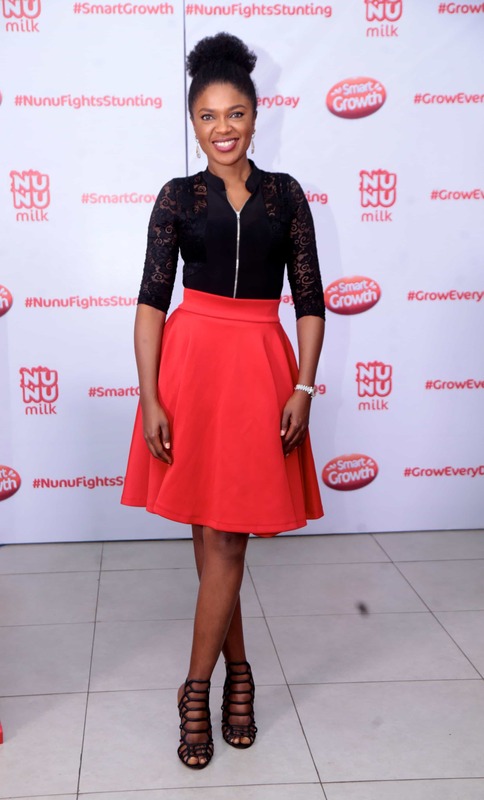 Omoni Oboli started acting at age 3. She studied Foreign Languages, majoring in French at the University of Benin. 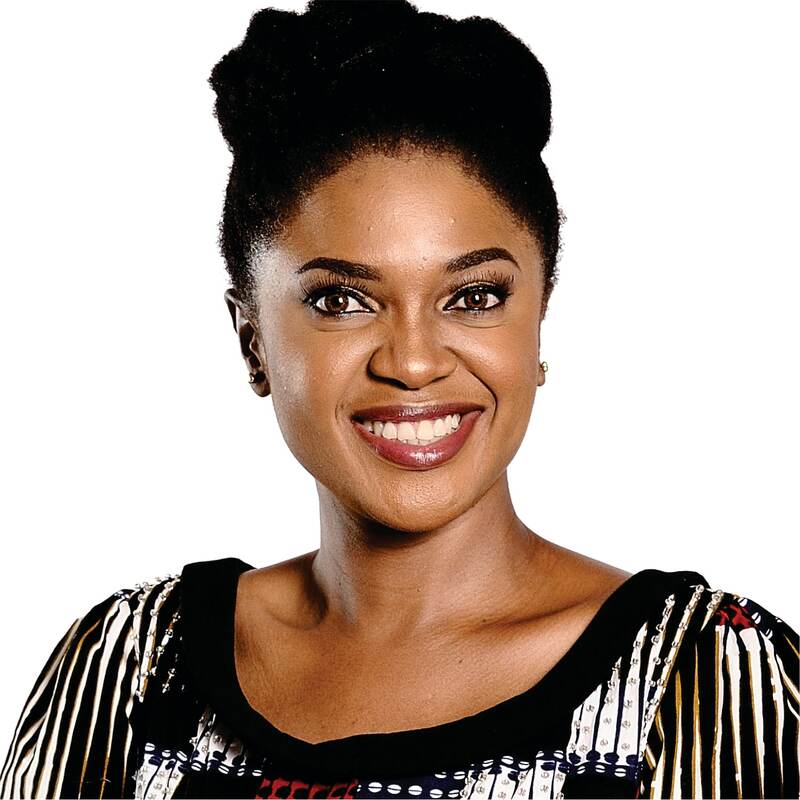 Omoni Oboli is also a New York Film Academy (NYFA) trained filmmaker. She has received various awards and nominations as a producer and also as Best Actress in leading and supporting roles at different award ceremonies both locally and internationally. Her professionalism, strong work ethics, dignity, poise and class endears her to all. 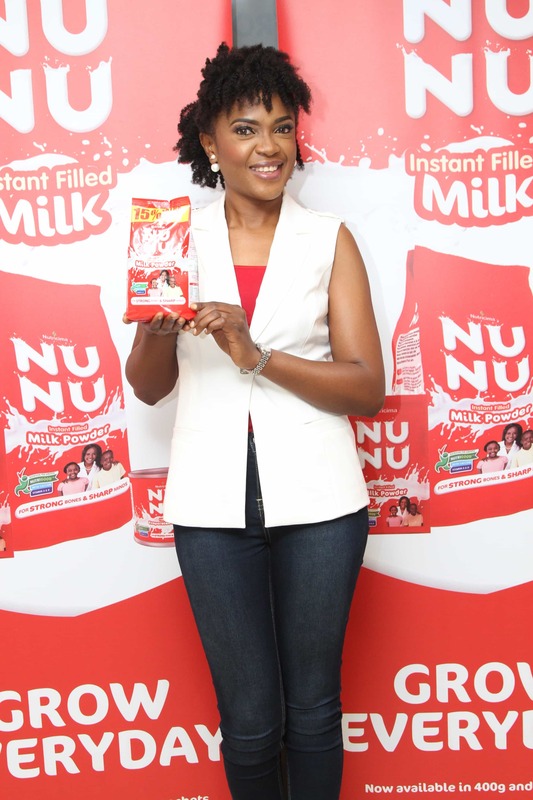 She founded the Omoni Oboli Foundation which is aimed to bring needed relief to the plight of the less privileged women and children in the society. Her foundation was responsible for feeding and entertaining street children in Lagos and Delta. Do you have a question for Omoni? Fill in the form below with your details and ask your question, Omoni will get back to you with an answer.